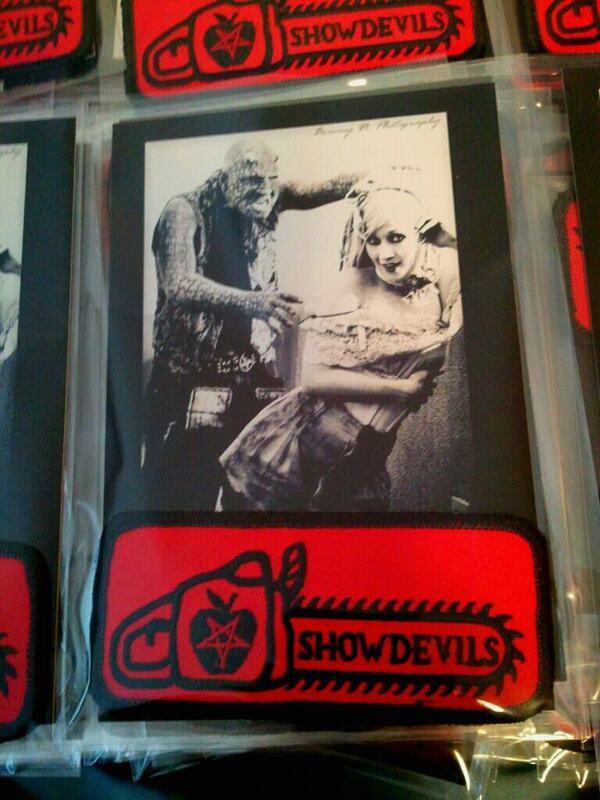 Support your freaky friends with a custom SHOWDEVILS patch! Made in the U.S.A.-- Limited edition Only 500 made. Finally for the first time, a DVD sideshow can be proud of! 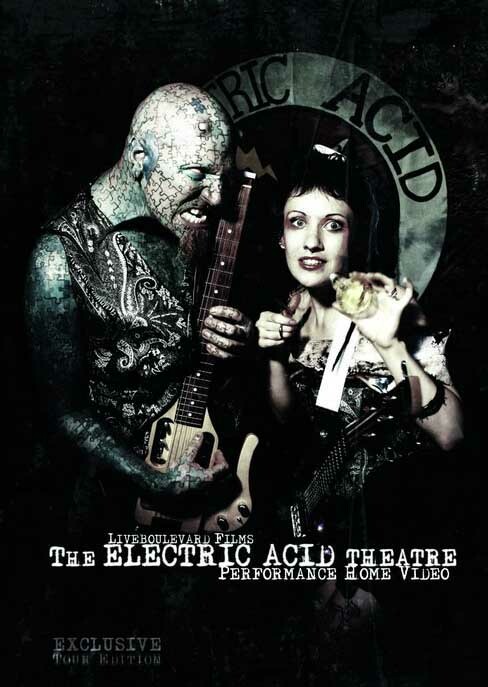 In collaboration with Live Boulevard Designs comes this tell all of the sideshow world which is Electric Acid Theatre. Perfect for when your mother-in-law decides to drop by or a freak-out-your-girlfriend night! Kids, don't let your mom see this one! Order now to be the first on your block to shock!